Share and exchange ideas, news, events, files, whatever is important. Participate in the groups you find interesting. 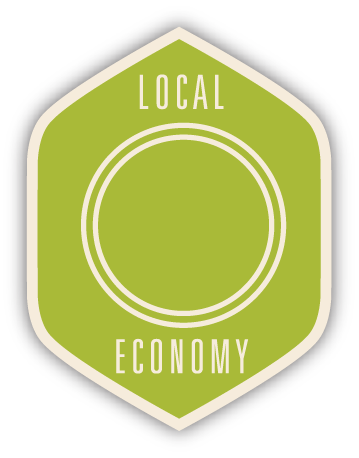 Find ways to invest in local businesses. Build or expand your business by finding connections with other entrepreneurs along a supply chain. Progress from business case to business plan to business launch within a collaborative environment. Identify entrepreneurs in need of support. Facilitate supply chain connections and advocate for individual as well as portfolios of businesses as they seek capital. Track their progress, and your contributions.